LogicLab s.r.l. 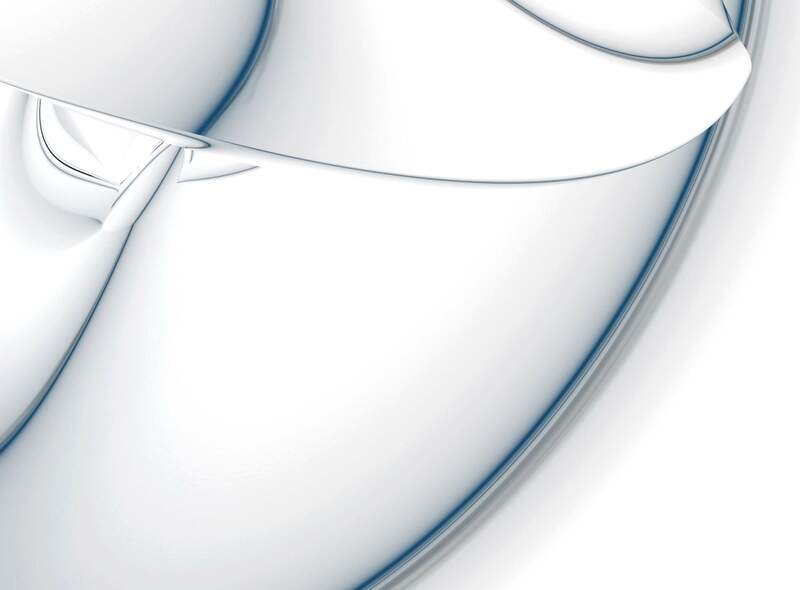 is a company based in Italy specialized in hardware, firmware and software of monitoring, protection and control devices. 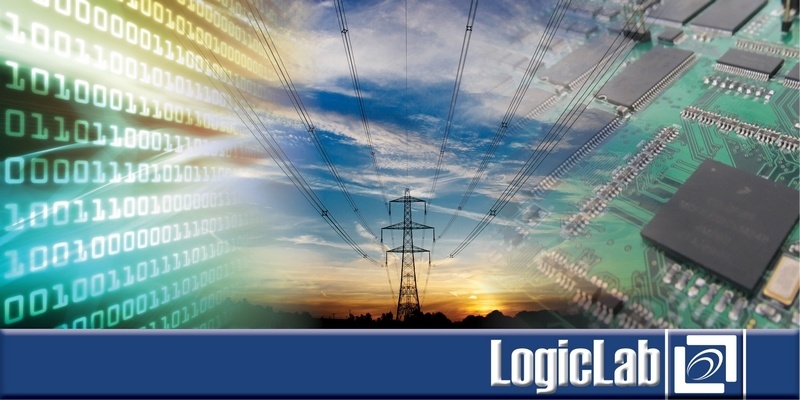 The main market for LogicLab products is the power distribution and generation.